So some of you may have noticed that activity has waned somewhat. perhaps you have even asked where has she been? I apologise profusely. Not only to you but to myself. My life has gotten in the way a little and made hobbies and fun stuff slow down and almost stop. 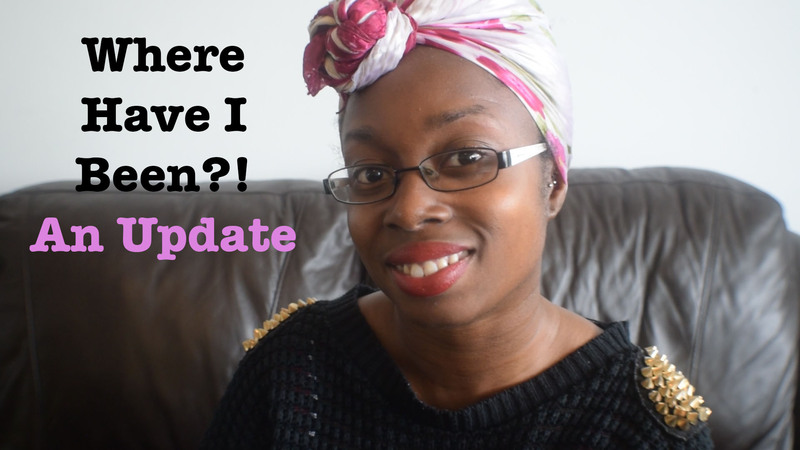 So to answer the question ‘Where have I been?’ I made a quick monologue. I’ve always been able to say what I need to quicker than I can write it and I have a real need for speed at the moment. 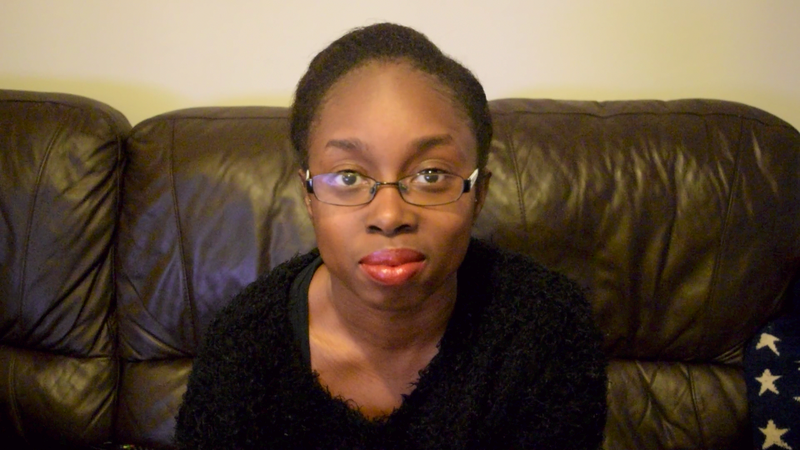 I explain the brief pause in this video I posted on my YouTube Channel. I just wanted to take a few moments and do something that I love and update you on my situation. Has anyone got any tips about how they have balanced other responsibilities and commitments with their hobbies and passions? I need some support over here. I know I will get back to this really soon and give it the care and attention it deserves. Please let me know, You know how on my social media! Links below! Anyways, I must dash I have to get ready for work! Alarm just went off!